Moving Supplies	If you need boxes or moving supplies, then no worries. 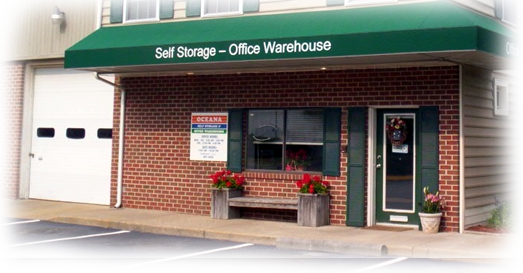 Oceana Self Storage & Office Warehouse has everything that you need. For years, Oceana Self Storage has been the local’s favorite for storing everything from furniture to cars to business equipment. It is easy to see why. We are conveniently located off North Oceana Blvd. Our coded gate, security cameras and onsite resident manager help keep your belongings accessible. Even with all these benefits, our rates remain low to fit any budget. 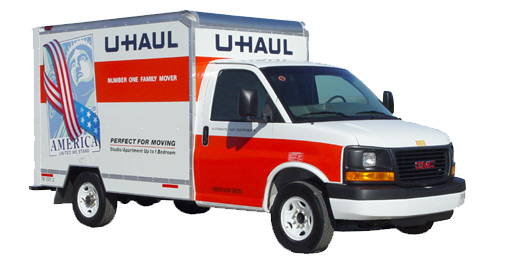 At Oceana Self Storage & Warehouses you can rent extra on-site storage space 7 days a week on a month to month basis. Sizes start from 5’ x 5’ and go up to 50’ x 20’ and. Come by and see for yourself why so many have chosen Oceana Self Storage. 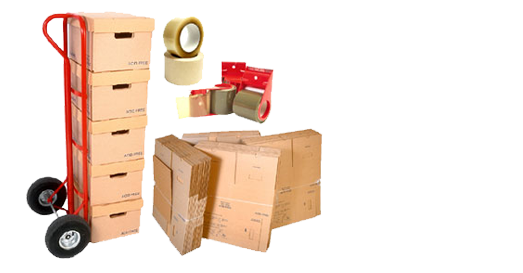 Moving Supplies – Boxes, Bubble Wrap, Tape, Etc. Our Commercial Office Warehouses offer business owners a unique opportunity. We offer 1400 – 2400 square feet of space, competitively prices for the Virginia Beach Ocean Front area. This is great for the new or established business owner.